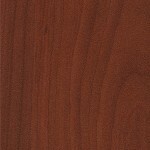 All Knotwood colours have been rigorously tested to withstand the most extreme environments providing a durable alternative to wood, composite and vinyl. 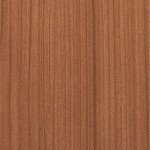 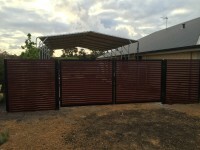 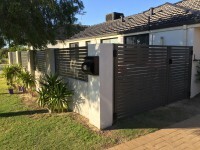 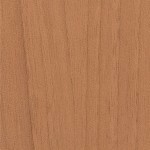 Knotwood woodgrain can be used in many applications such as fences, privacy screens, gates, decking, cladding, siding, battens, shutters, balustrades, soffits and fascia infill, windows, doors, louvres, slats, shutters, outdoor furniture, shop fitting, windows garage doors and more. 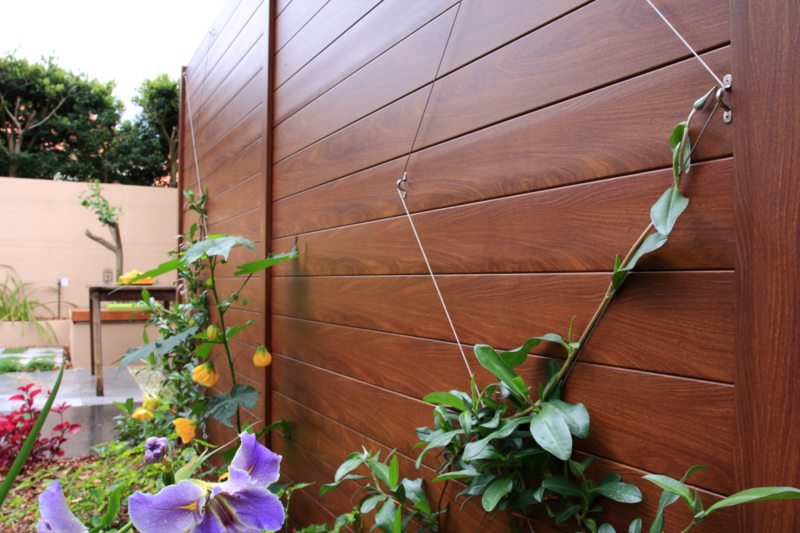 Knotwood boasts the low maintenance and high durability qualities of aluminium, in addition to the natural beauty and warm textured feel of wood. 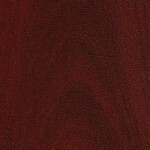 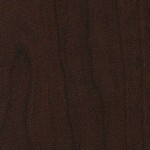 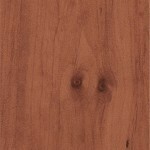 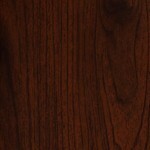 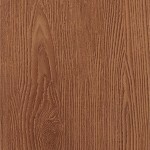 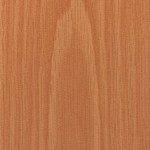 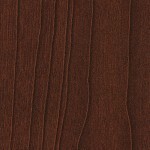 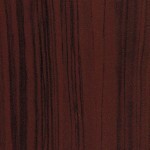 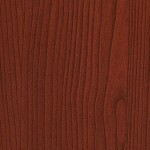 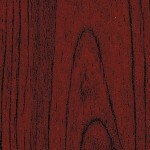 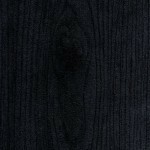 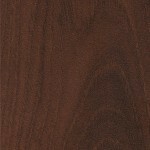 Put your mind at ease knowing that Knotwood is the highest quality wood grain finish available. 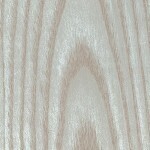 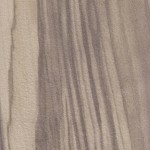 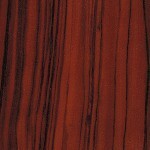 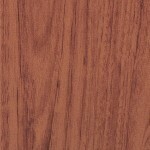 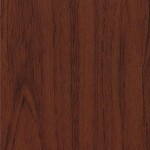 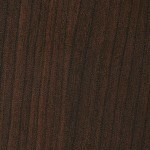 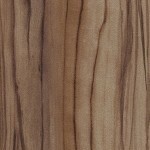 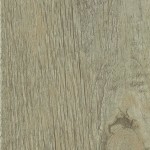 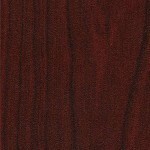 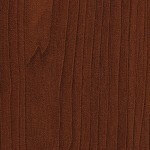 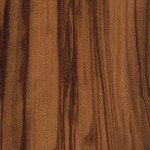 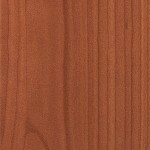 Please be aware that Knotwood contains natural colour variation consistent with that of real wood. 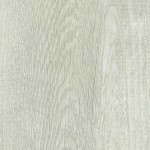 Please note that the colours provided are a guide only and have been matched as closely as possible to Knotwood's production standards under daylight conditions. 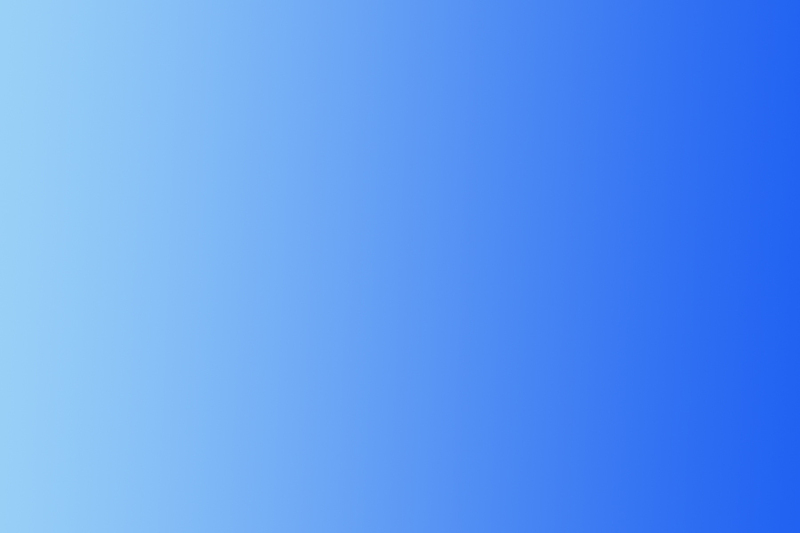 As we have no control over the resolution and screens that the colours are viewed on, some degree of colour variation may occur. 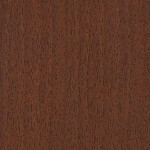 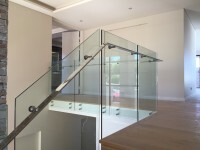 Where more than one finish is available, product colour may vary. 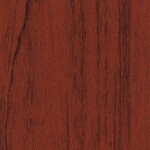 We recommend that you use production line prepared samples for final colour selection or approval.